Food matches: Ideal companion both as an aperitif and throughout the meal. It brings out all its character when matched with sh and white meat dishes. Sparkling Wine Quality South Tyrol Excellor Rosè Magnum 1,5 lt. - Arunda Vivaldi 63,25 EUR / 42,17 €/lt. Spumante Metodo Classico Brut Numero 10 - Dieci 75 cl. - Valdo 19,95 EUR / 26,60 €/lt. Franciacorta Satén Millesimato 75 cl. - 2010 - Bellavista Franciacorta 47,15 EUR / 62,87 €/lt. 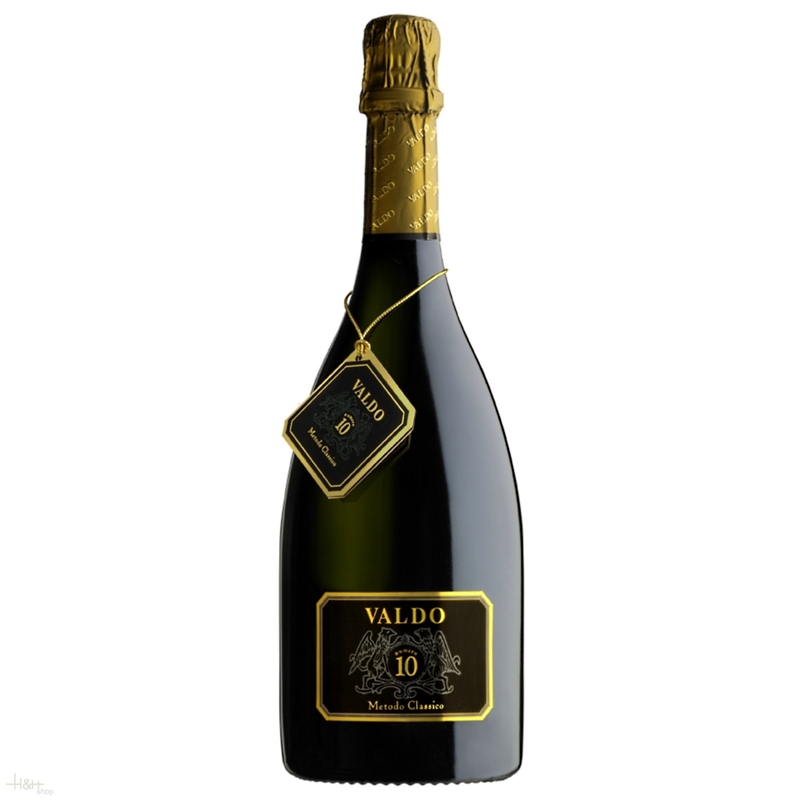 Prosecco Valdobbiadene D.O.C. Brut "Fagher" Magnum 1,5 lt. - Le Colture 28,95 EUR / 19,30 €/lt. Sparkling Wine Brut Riserva Hausmannhof 75 cl. - 2007 - Winery Haderburg 46,30 EUR / 61,73 €/lt.